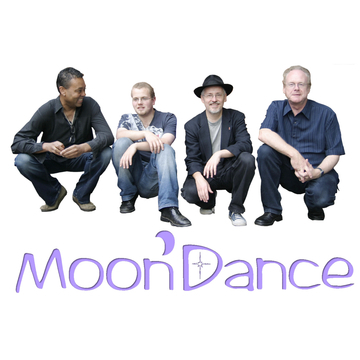 A few years back I enjoyed performing as a drummer with ceilidh band Moondance. We played for quite a few weddings and similar functions, including a trip to take part in the Fairbridge Festival near Perth, Australia. The lineup was Tom Fairbairn violin, Brian Heywood guitar, Paul Francis bass and myself on drums. The intention was to record an album which we never quite finished. But we did produce these tracks as an EP, which capture the flavour of the band at that time. Recorded at Starfield in Eastbourne.